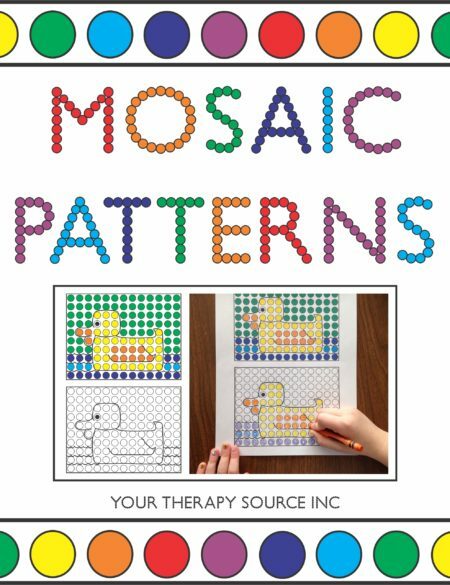 The Complete the Picture digital download includes 25 exercises with three levels of difficulty to practice symmetry, visual motor, and visual closure skills. This 77 page PDF digital document will be available immediately following payment. 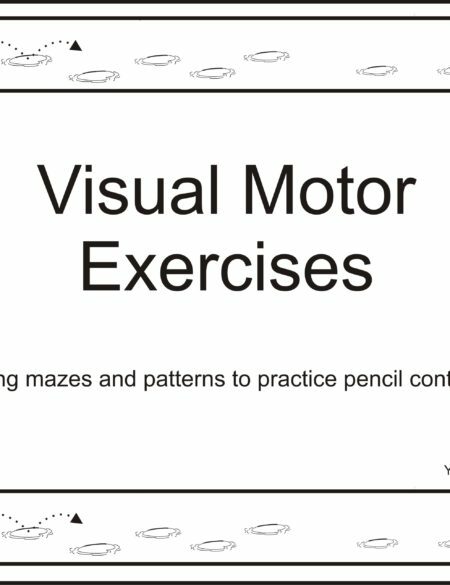 The cover is in color but the finish the picture worksheets are all in black and white. 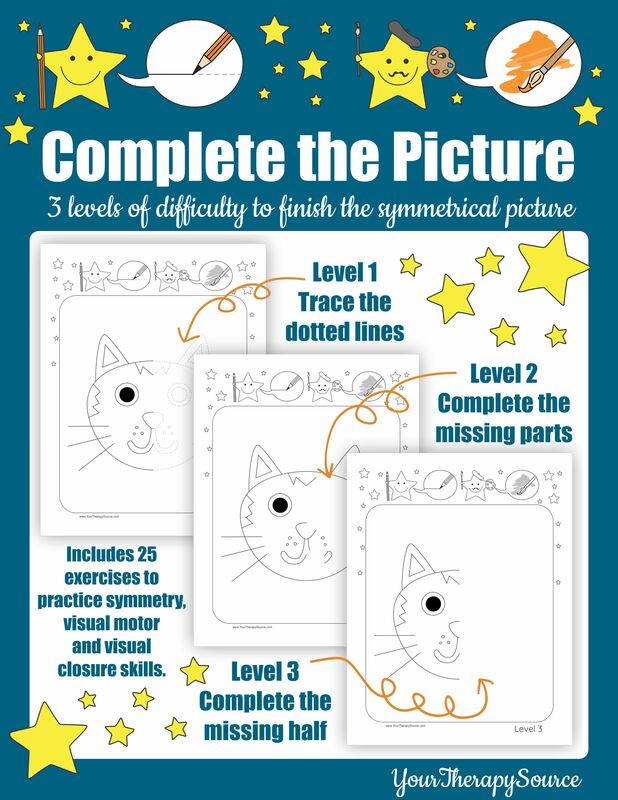 Level One – Trace along the dotted lines to complete the other half of the picture. Level Two – Complete the missing parts of the other half of the picture. 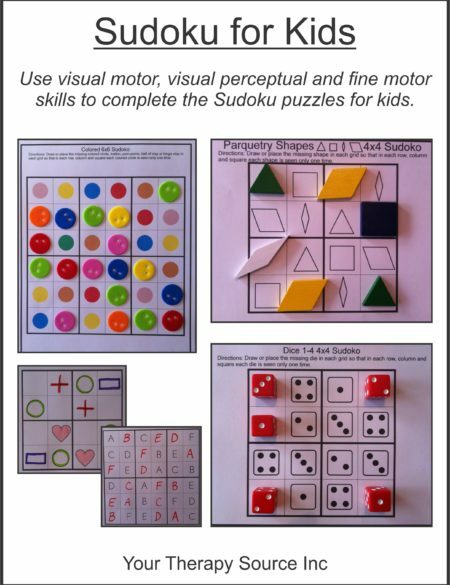 Level Three – Finish the missing half of the picture. 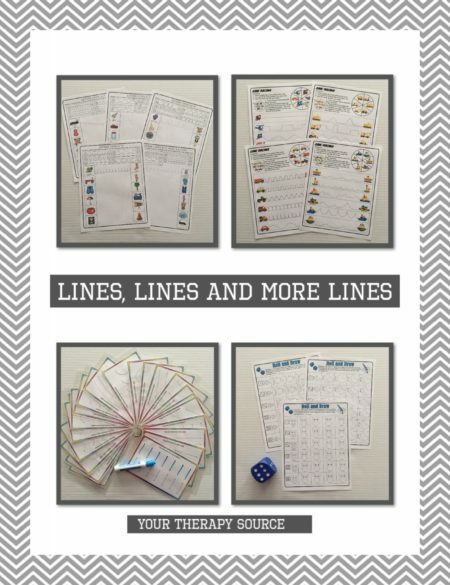 These easy to differentiate, finish the picture printables are perfect for in-class work, early finishers, boredom busters, indoor recess and more. Images by Iva Villi used under a Shutterstock license.